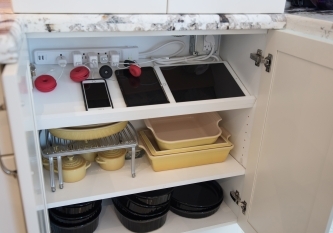 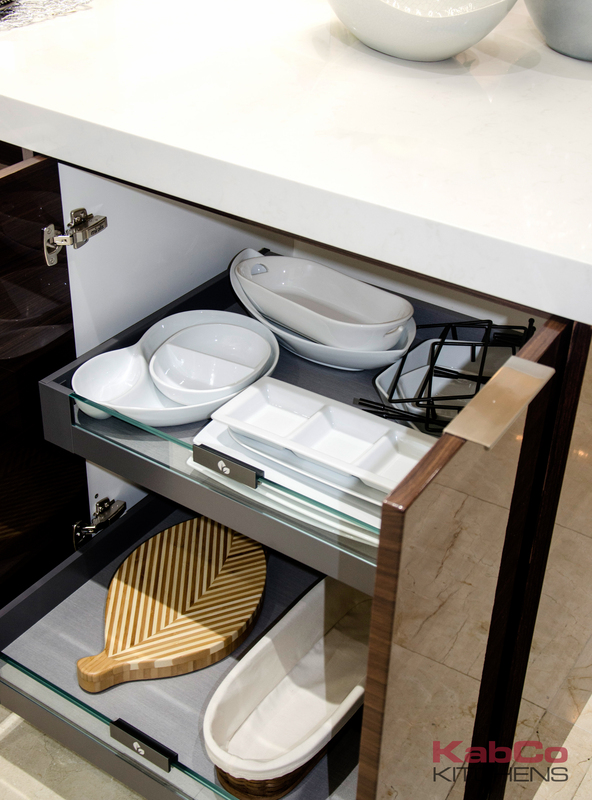 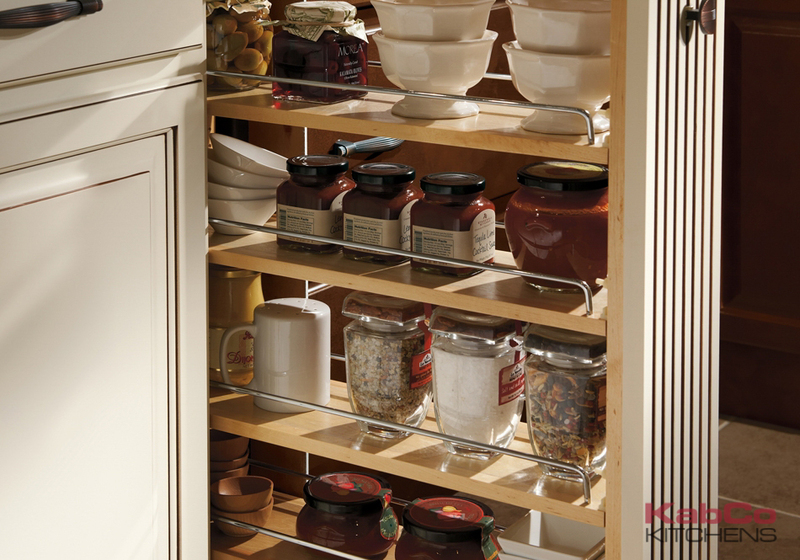 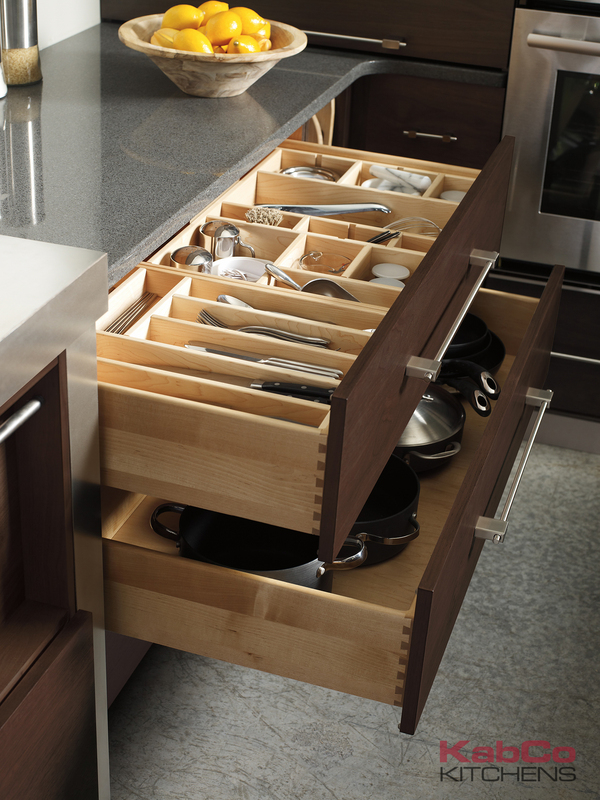 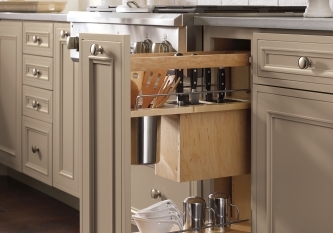 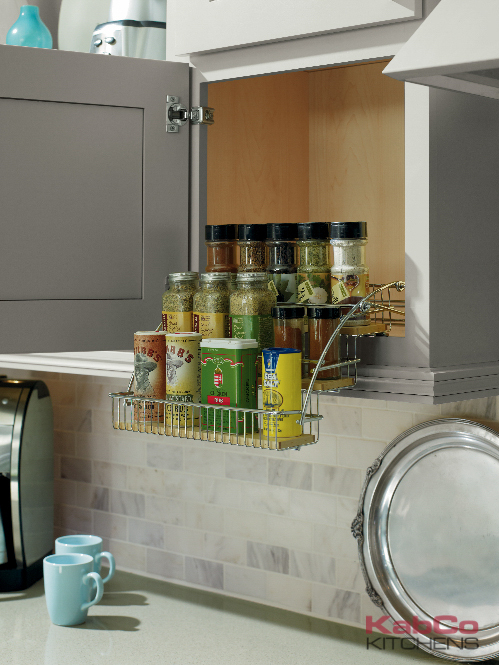 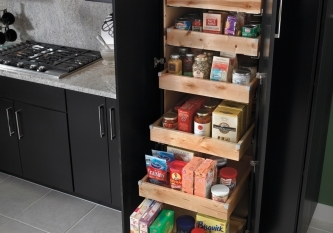 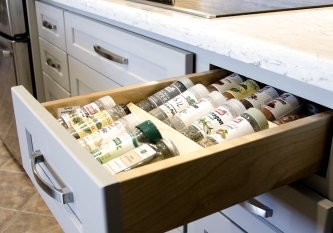 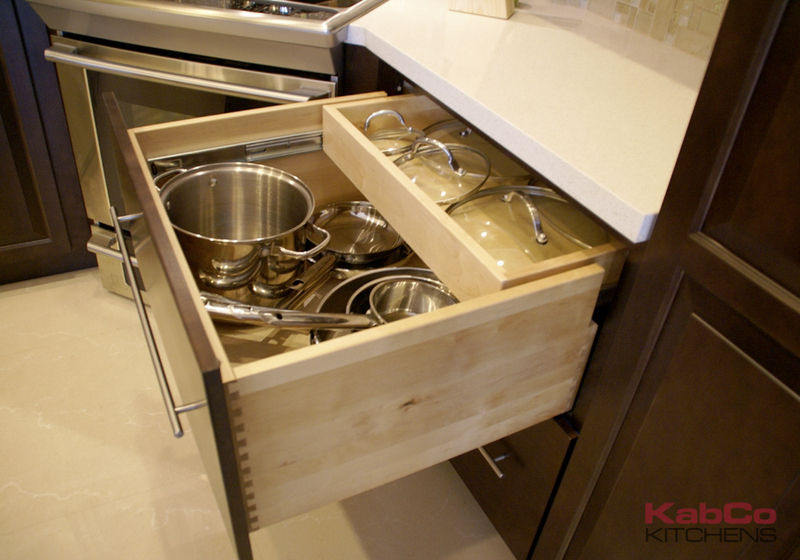 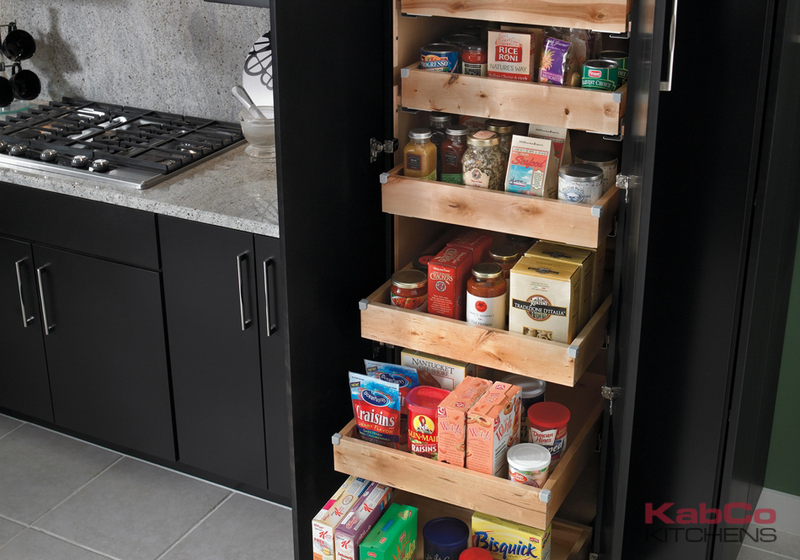 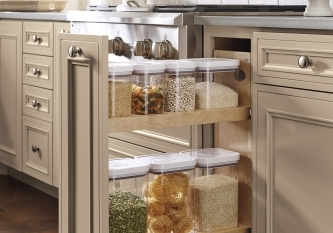 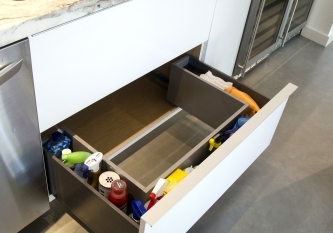 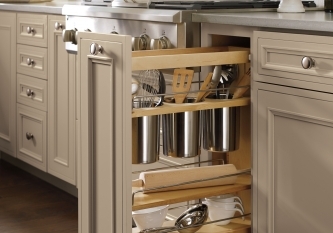 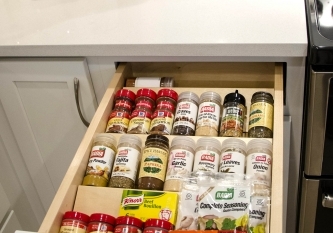 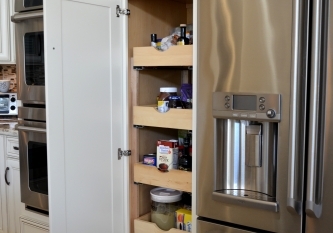 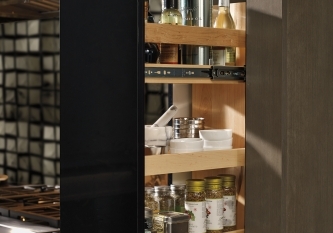 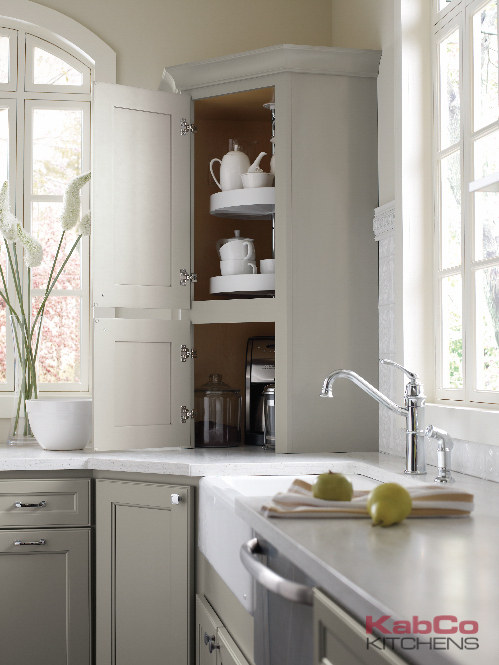 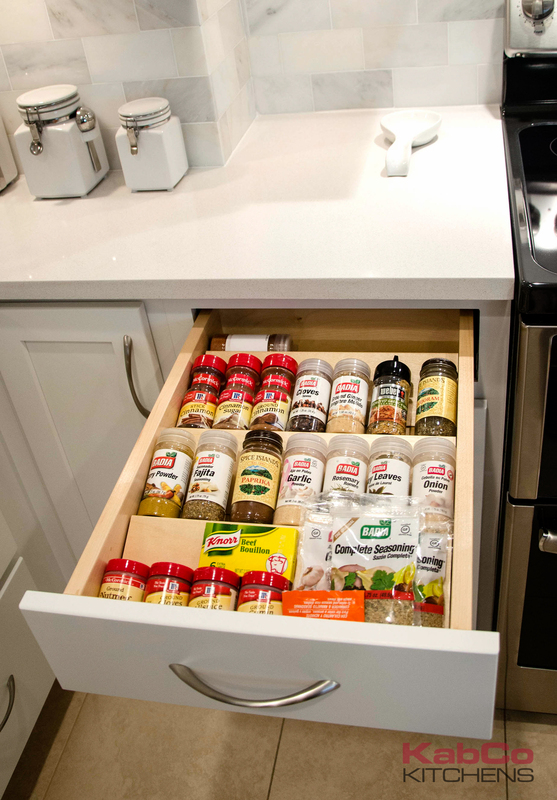 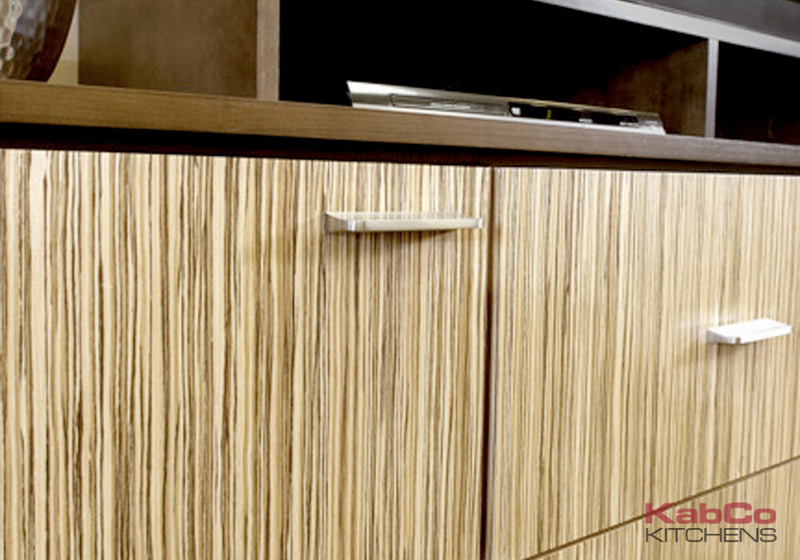 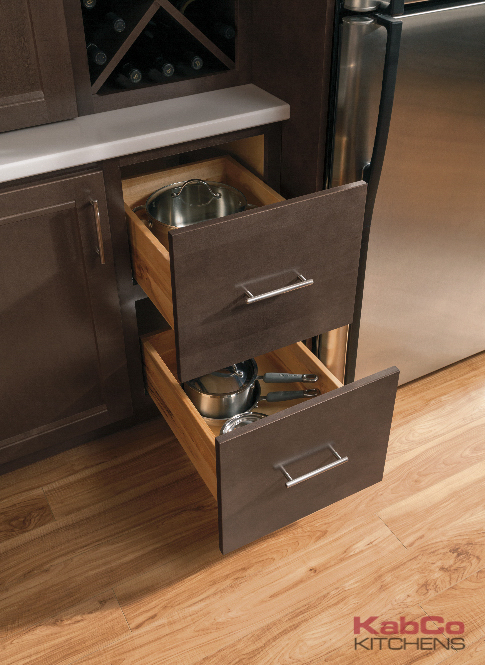 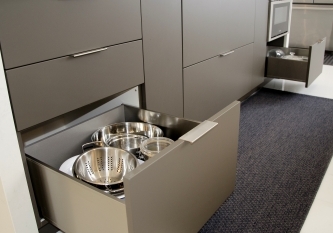 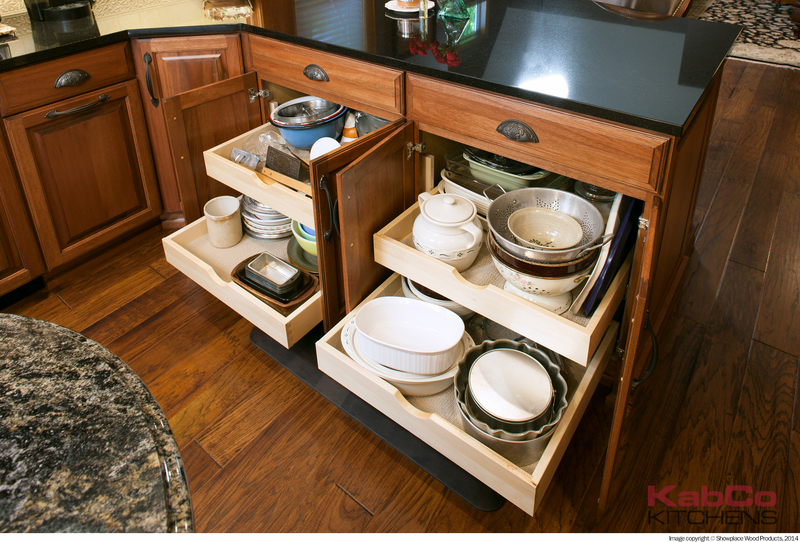 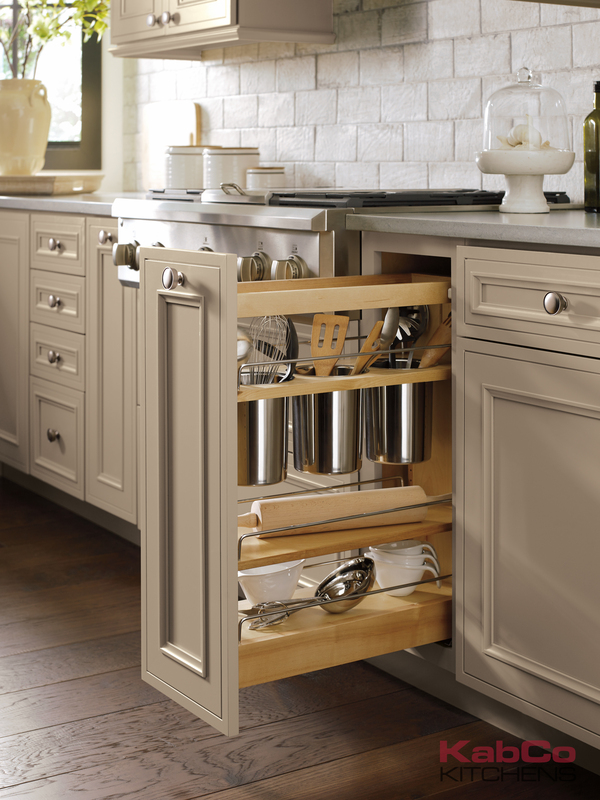 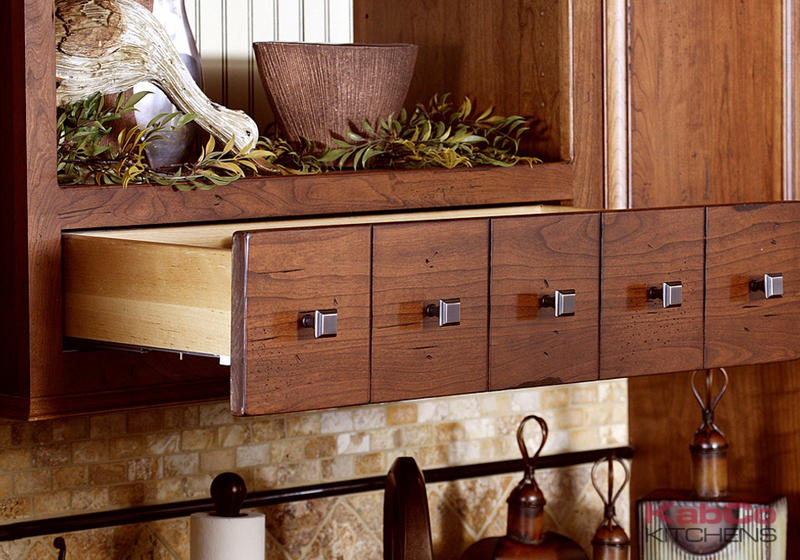 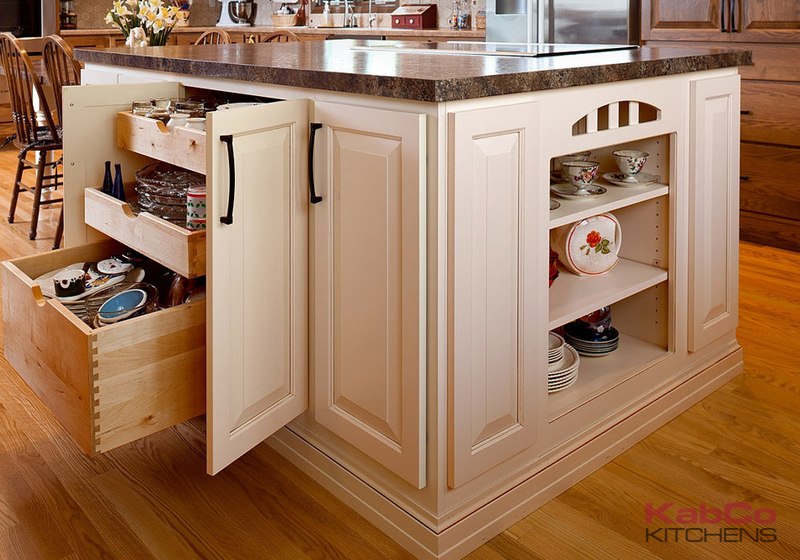 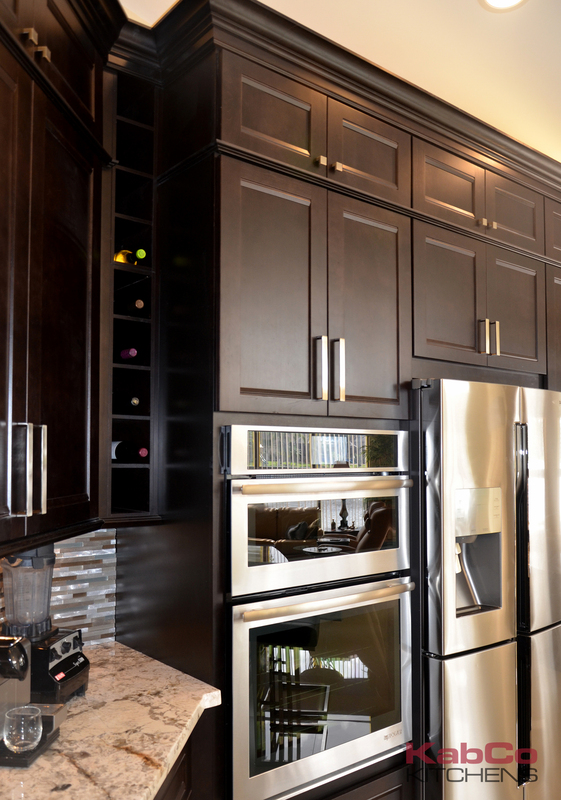 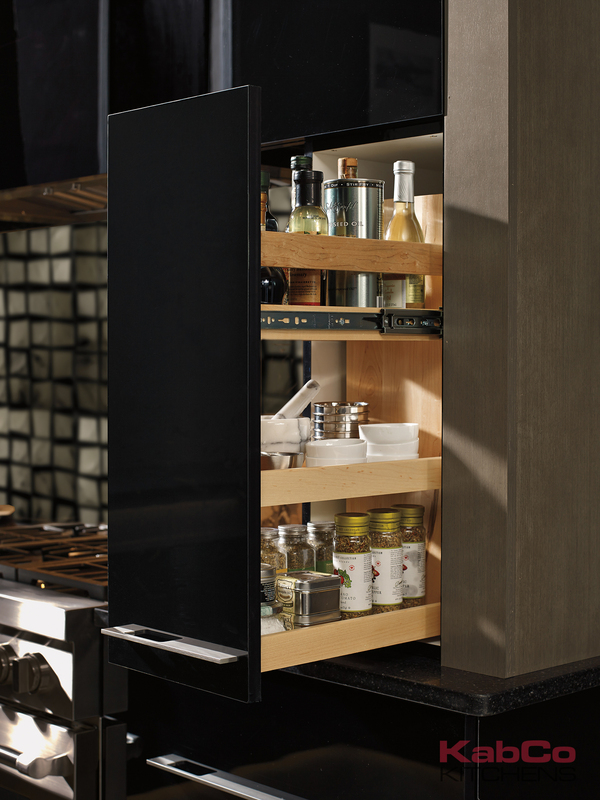 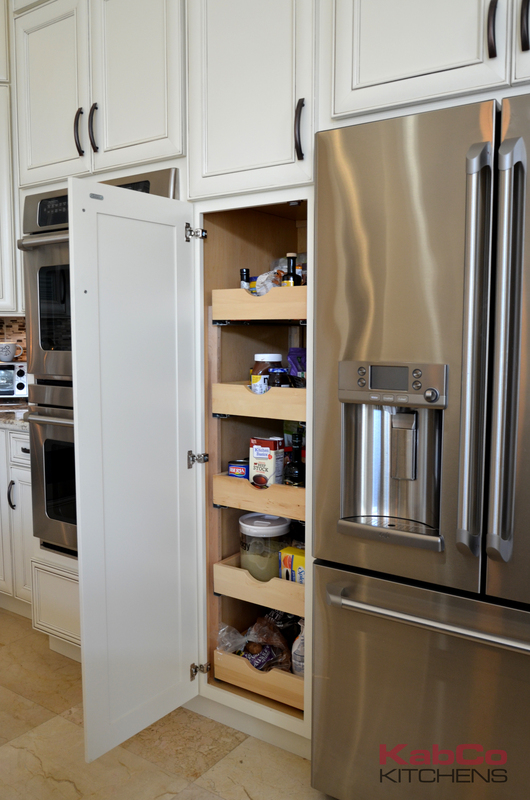 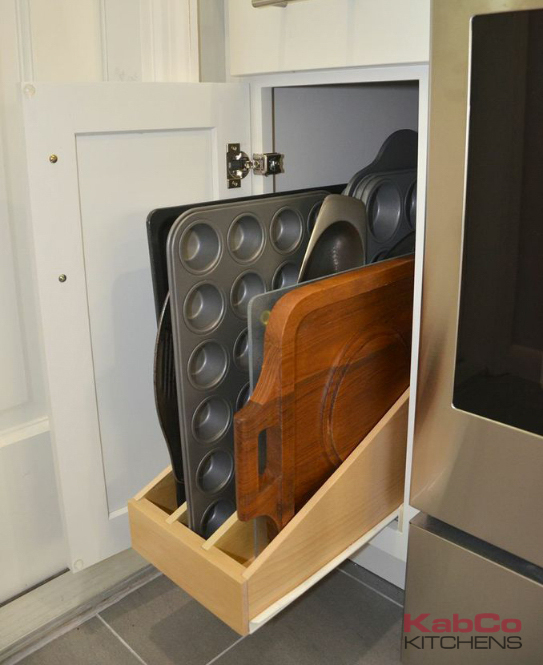 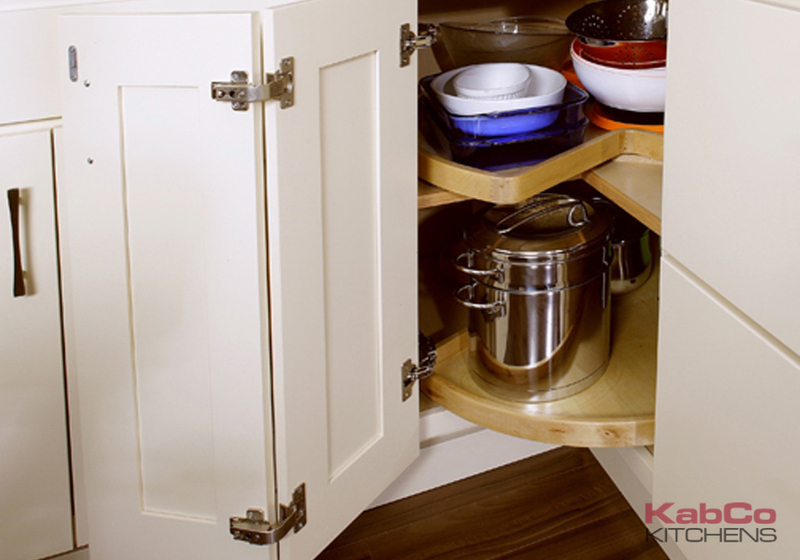 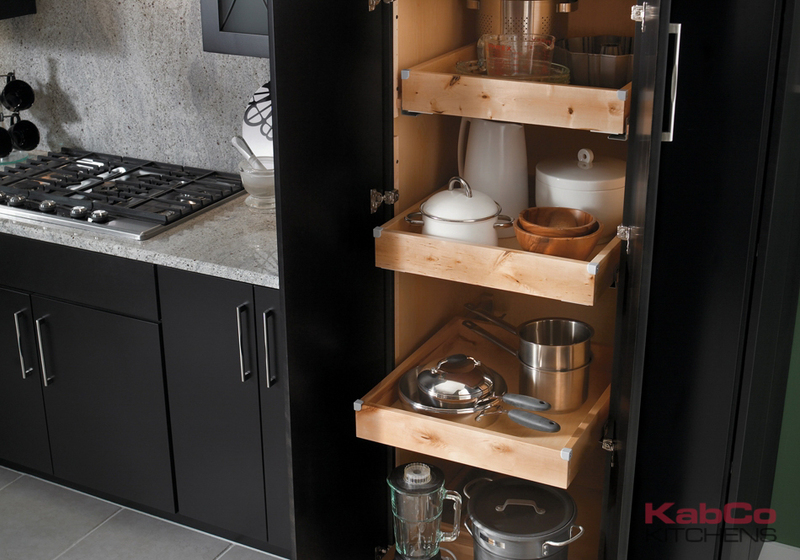 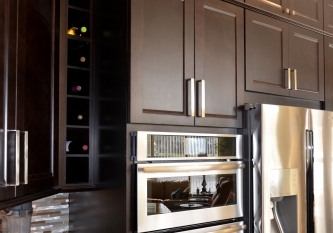 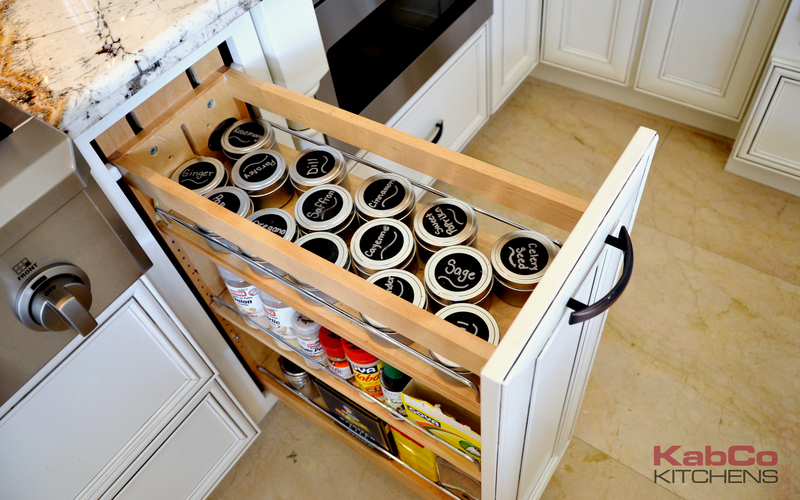 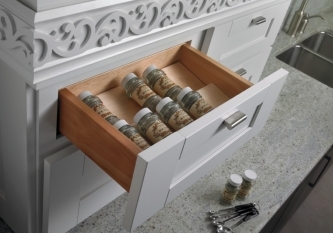 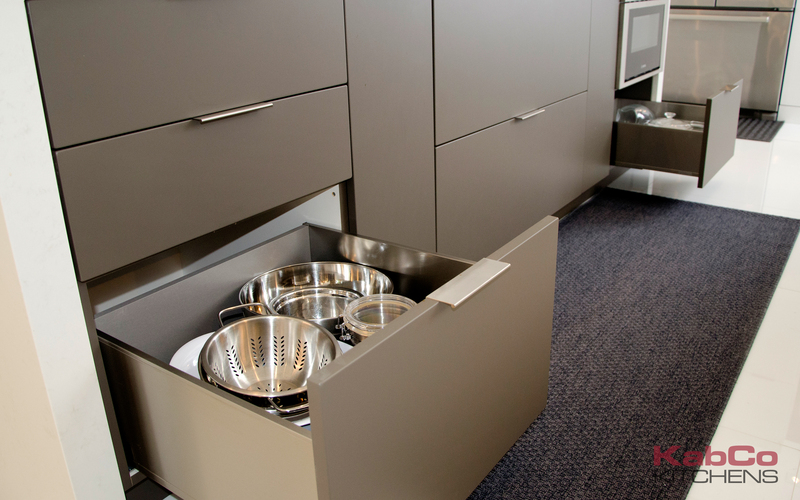 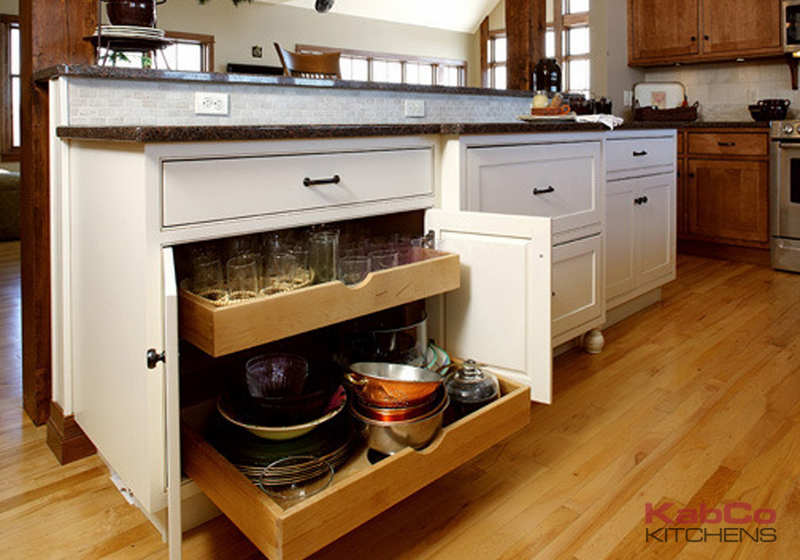 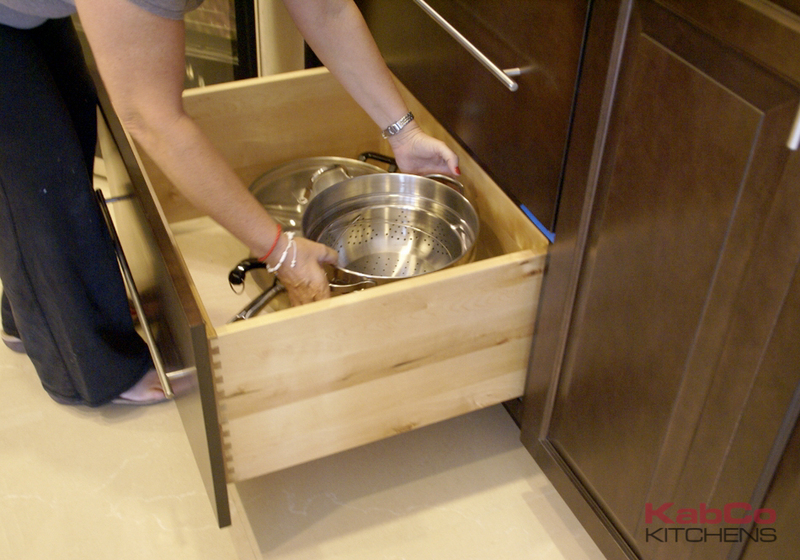 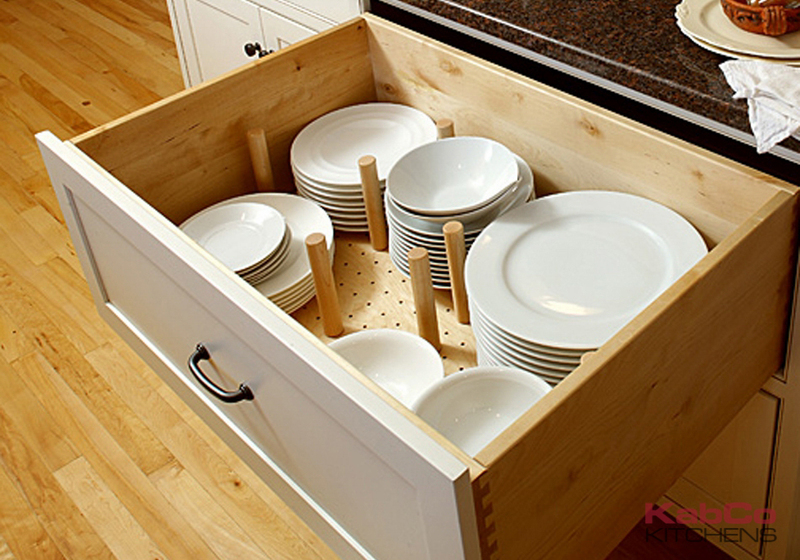 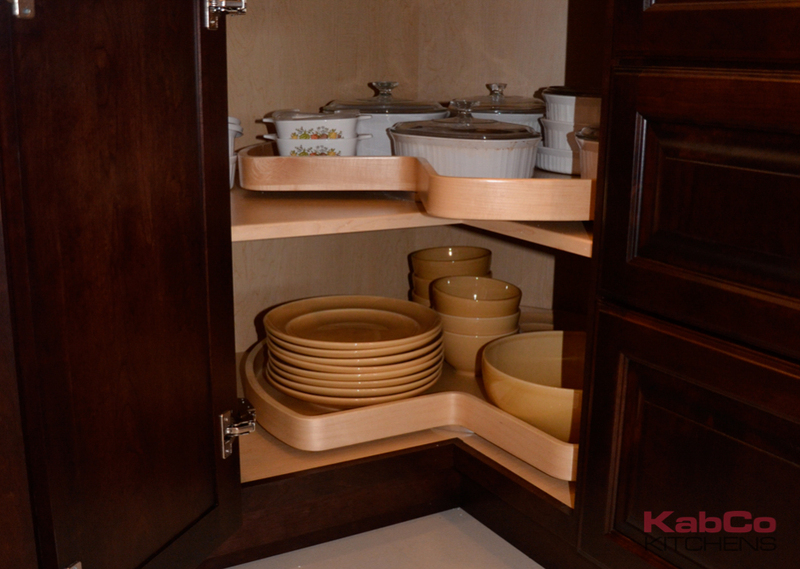 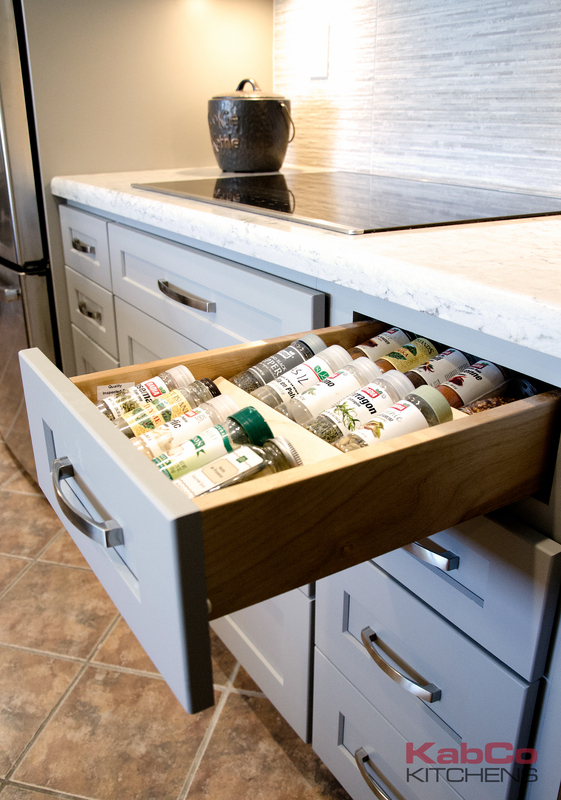 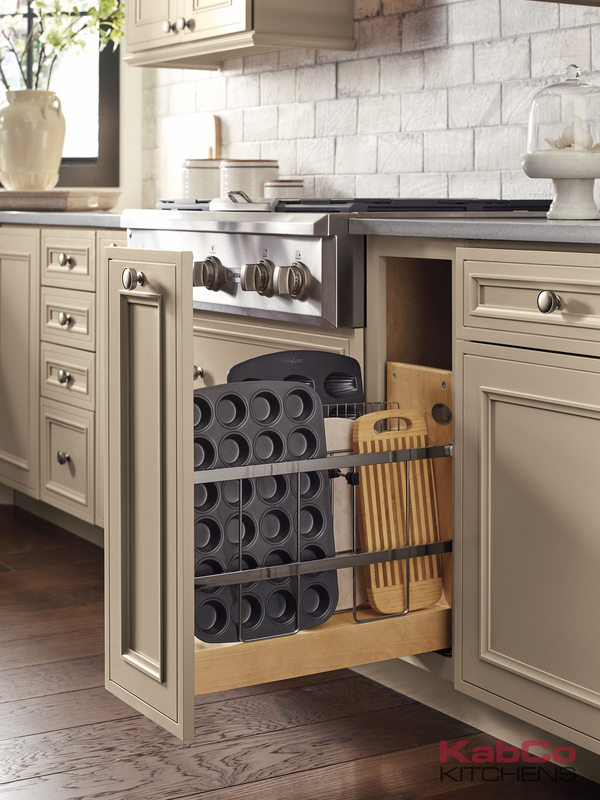 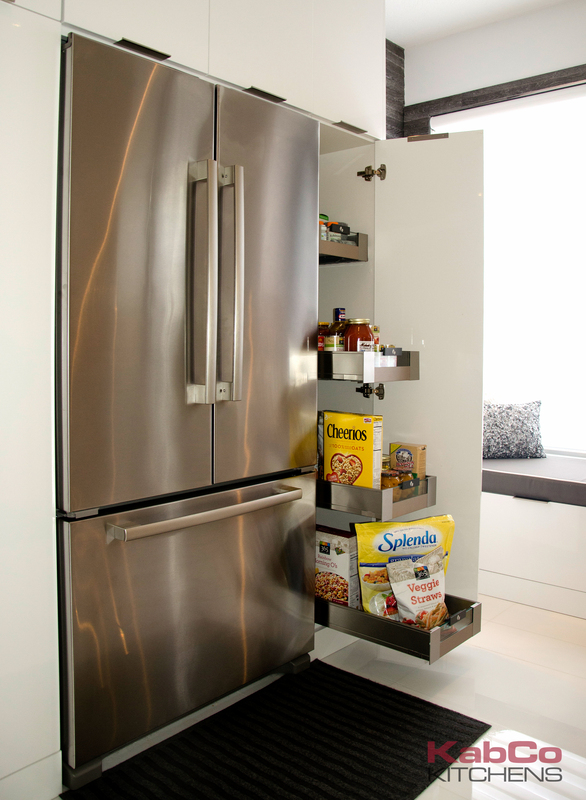 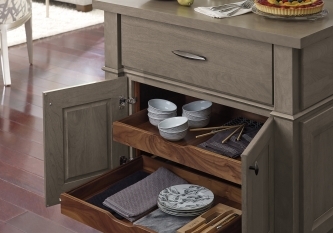 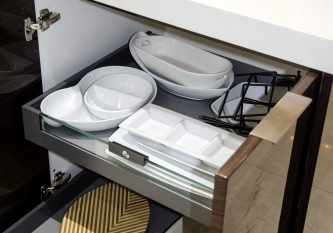 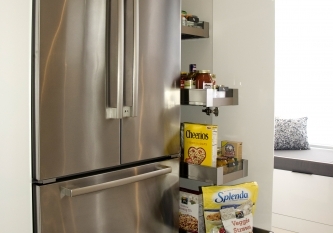 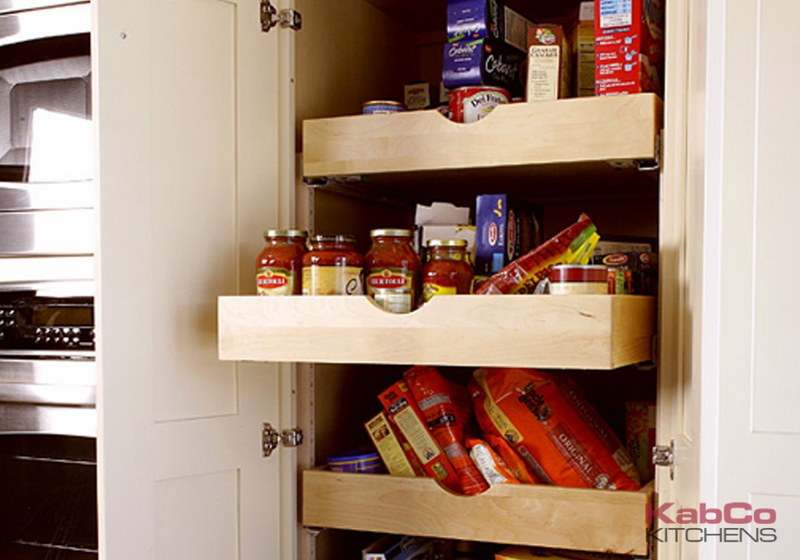 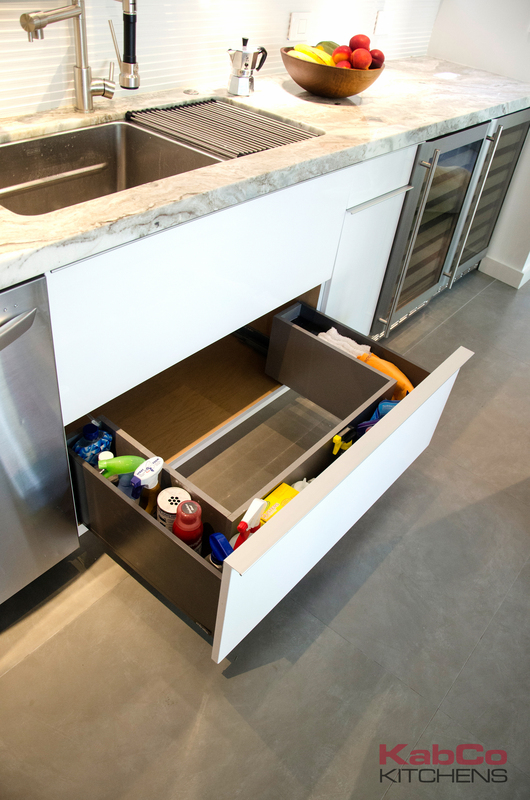 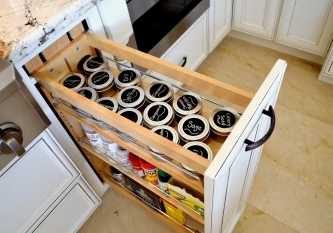 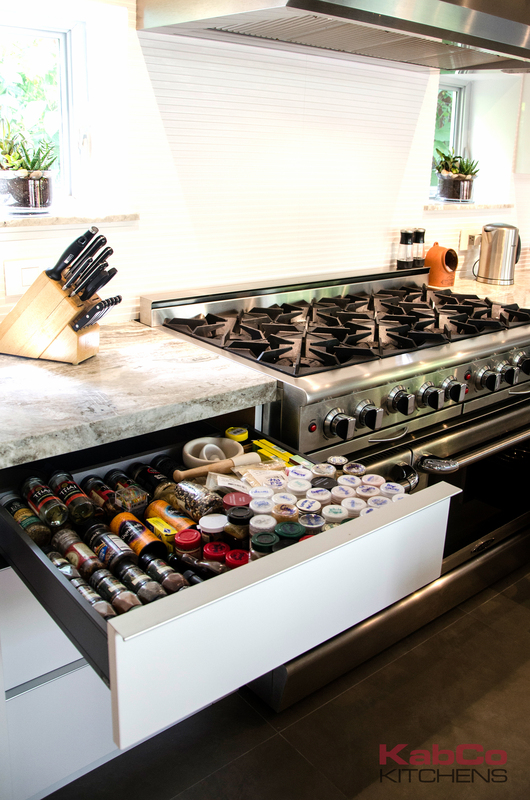 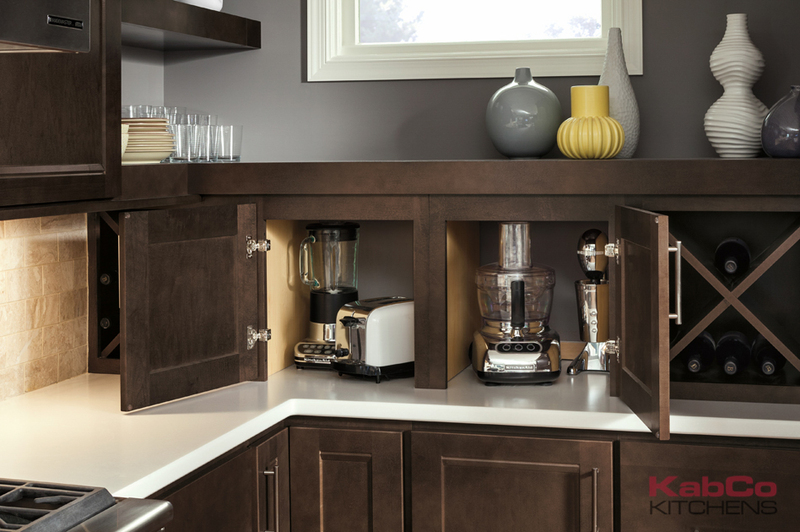 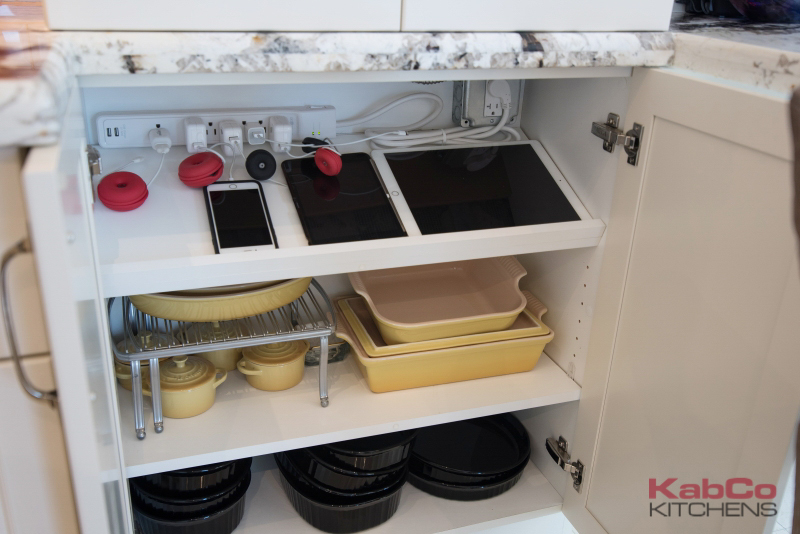 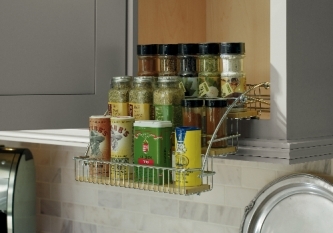 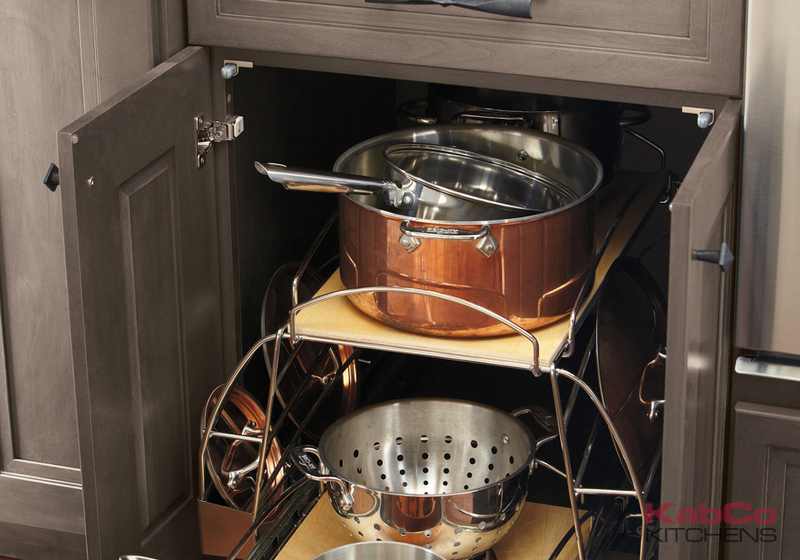 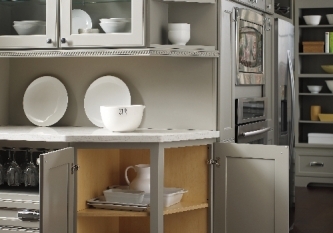 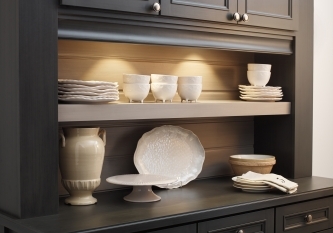 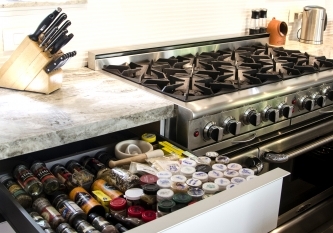 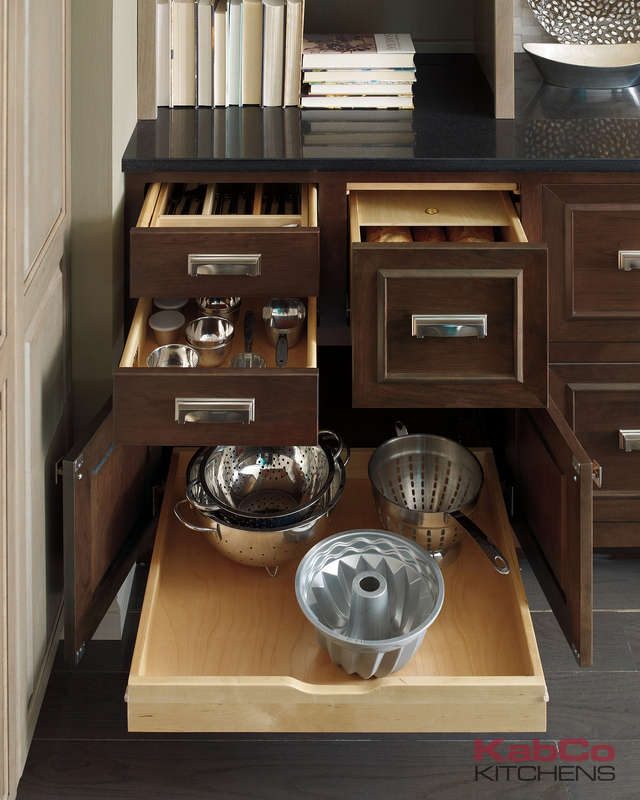 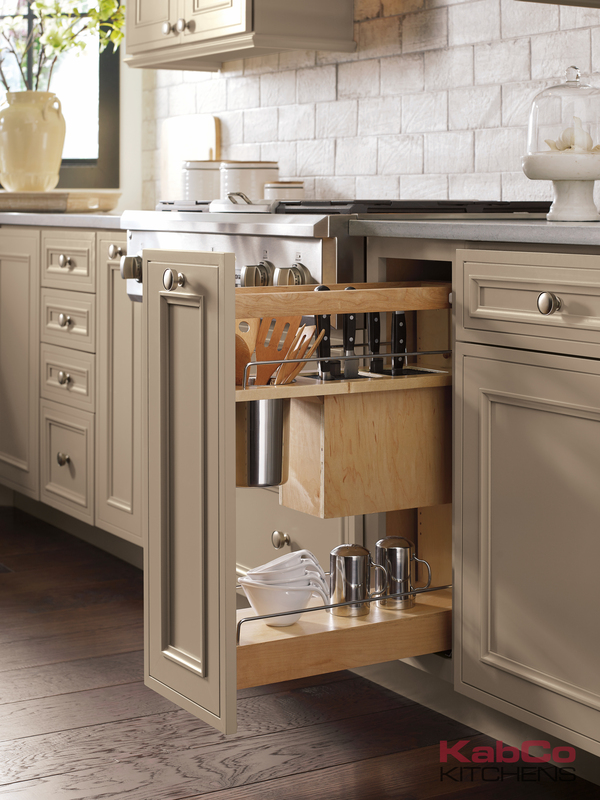 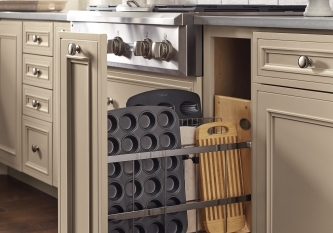 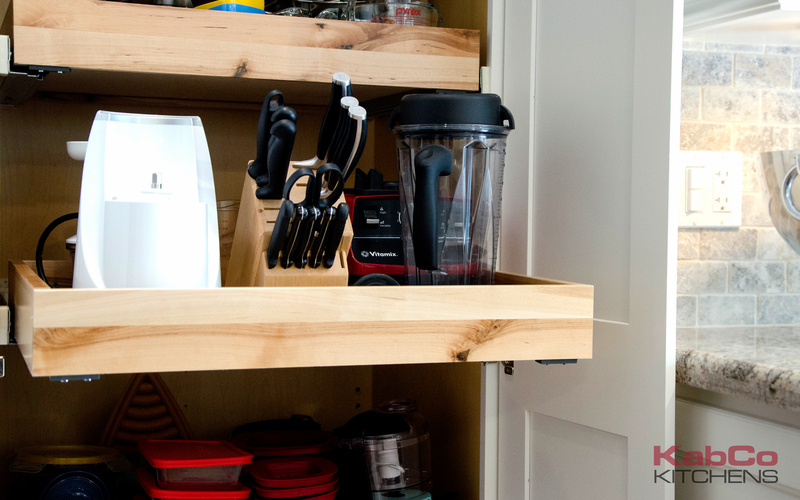 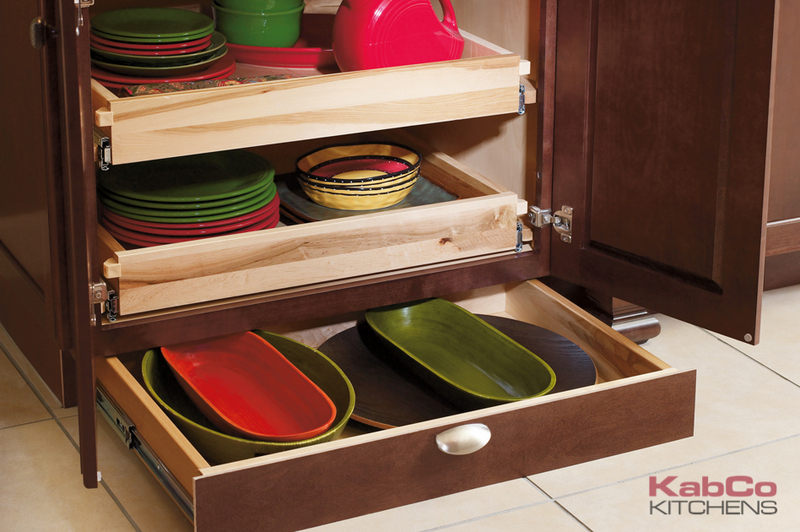 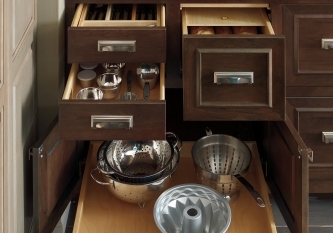 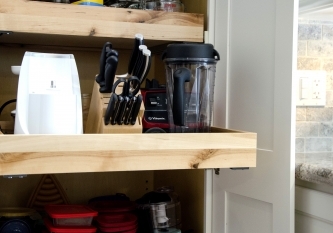 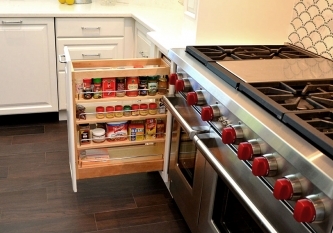 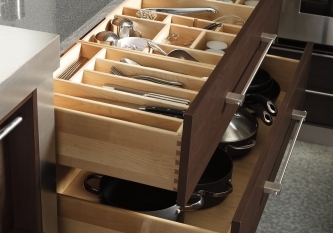 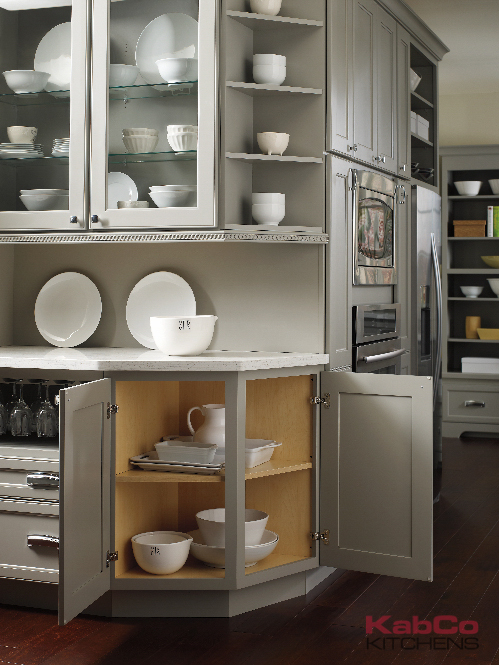 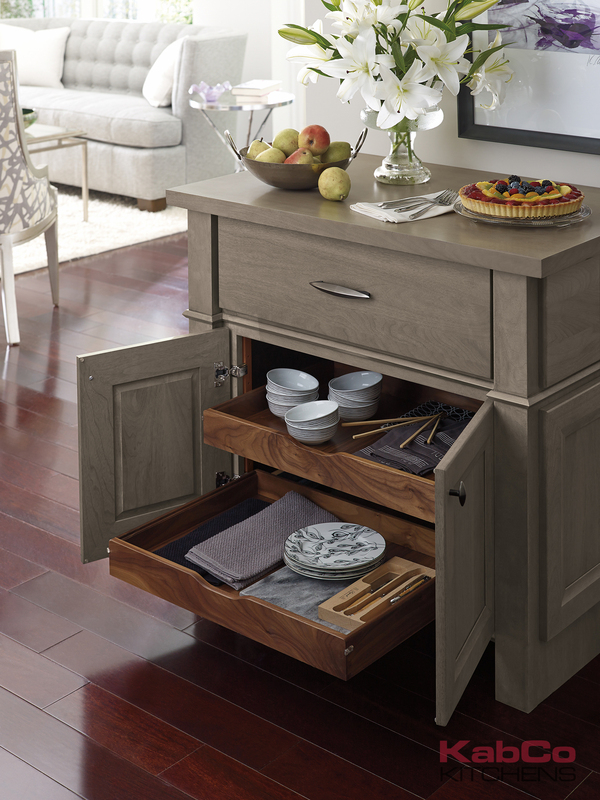 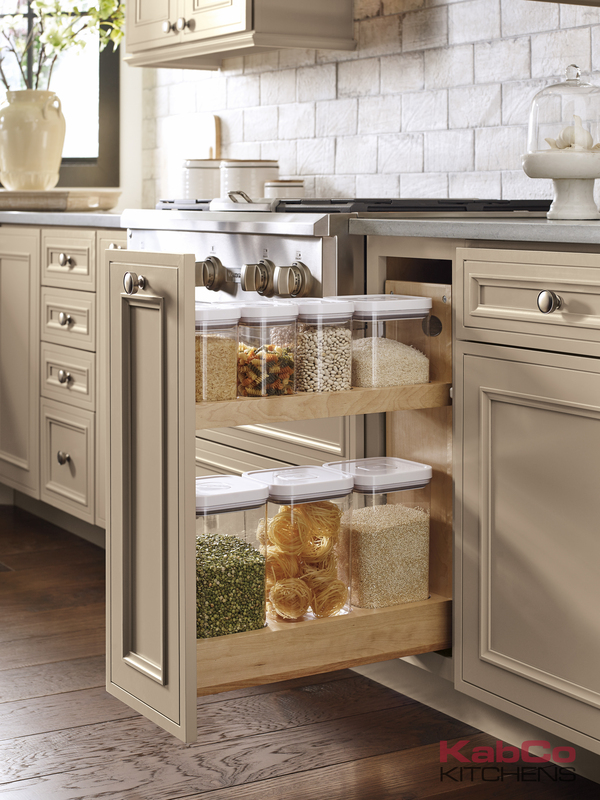 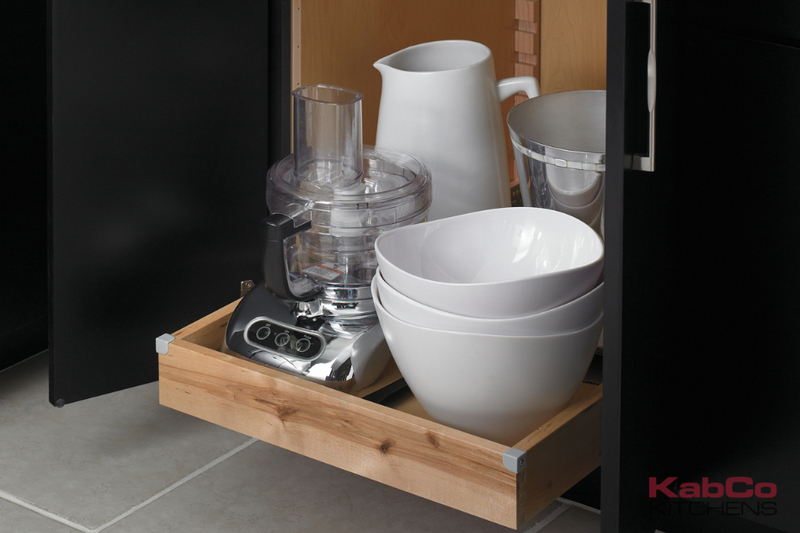 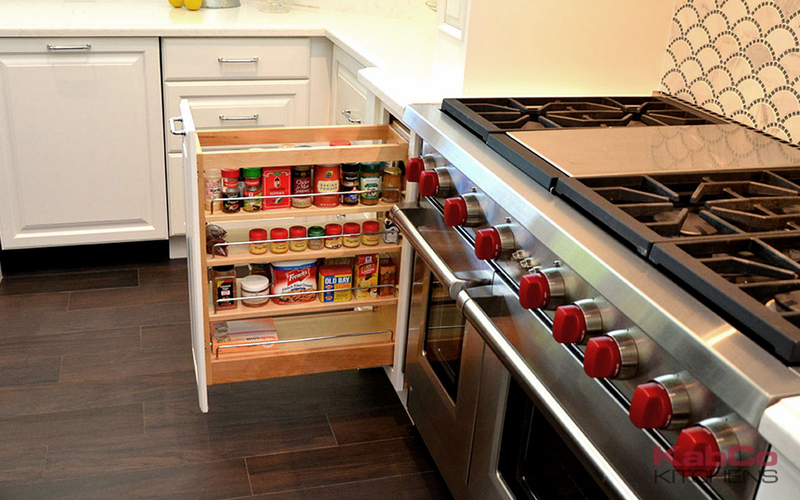 Our kitchens showcase a number of clever internal storage solutions. 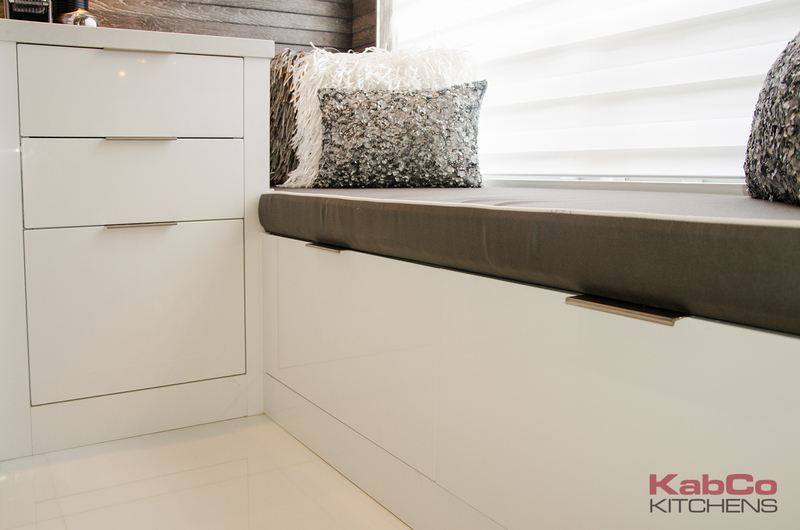 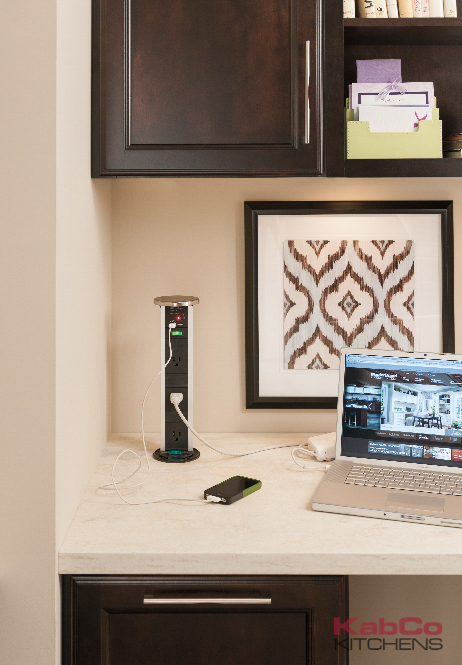 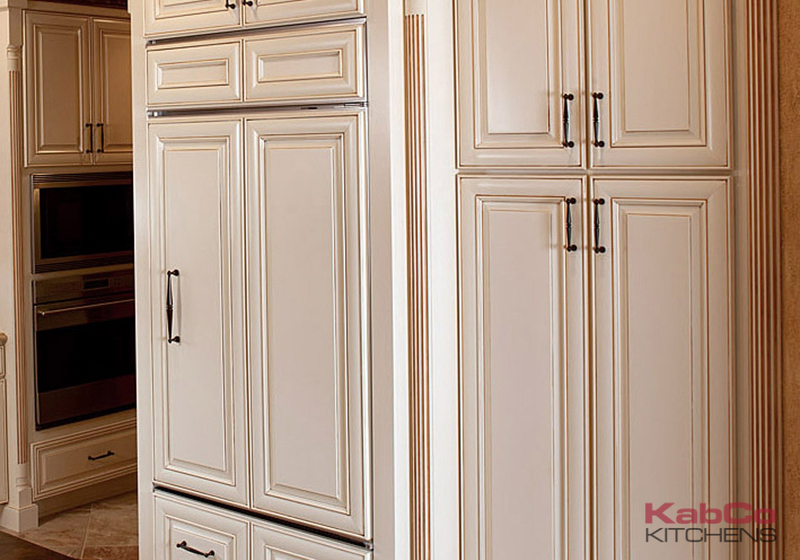 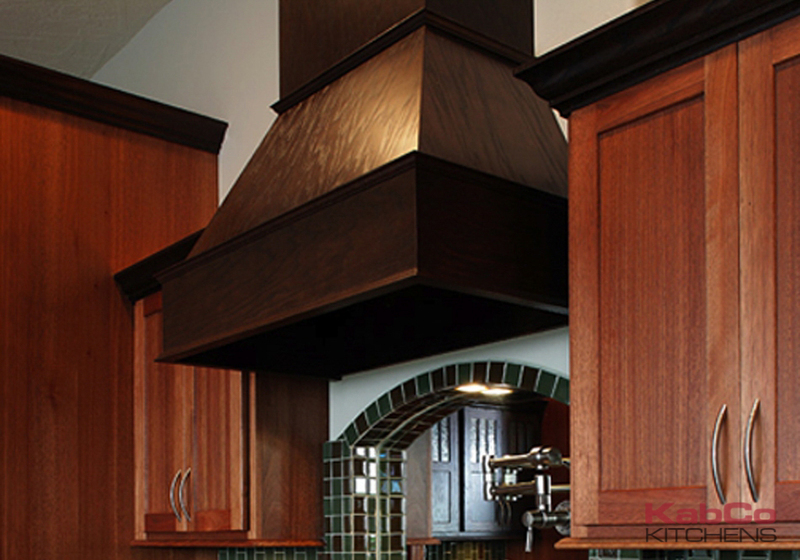 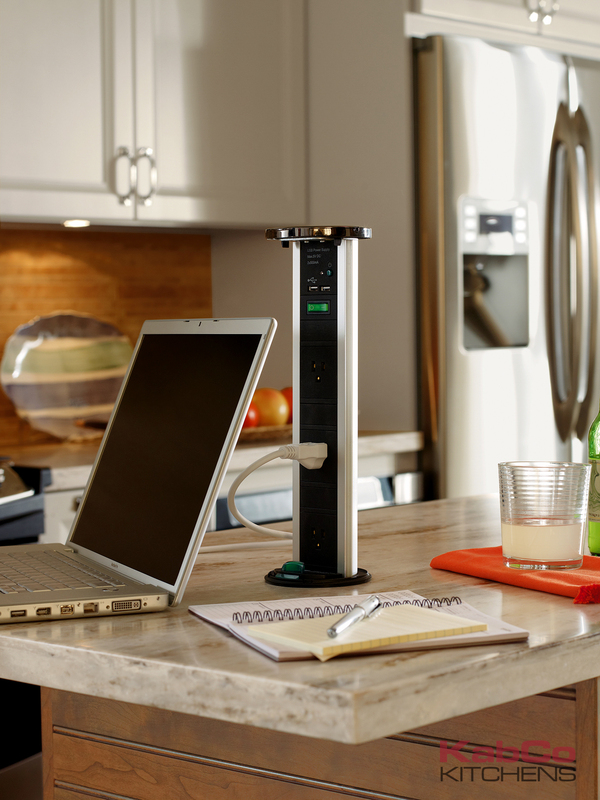 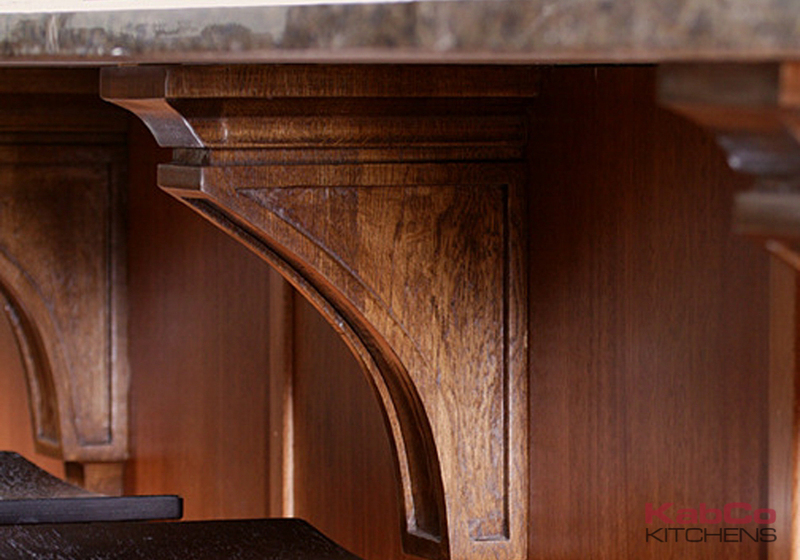 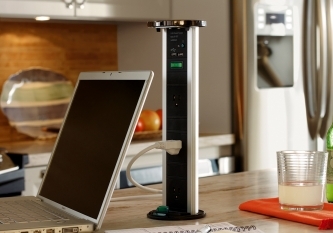 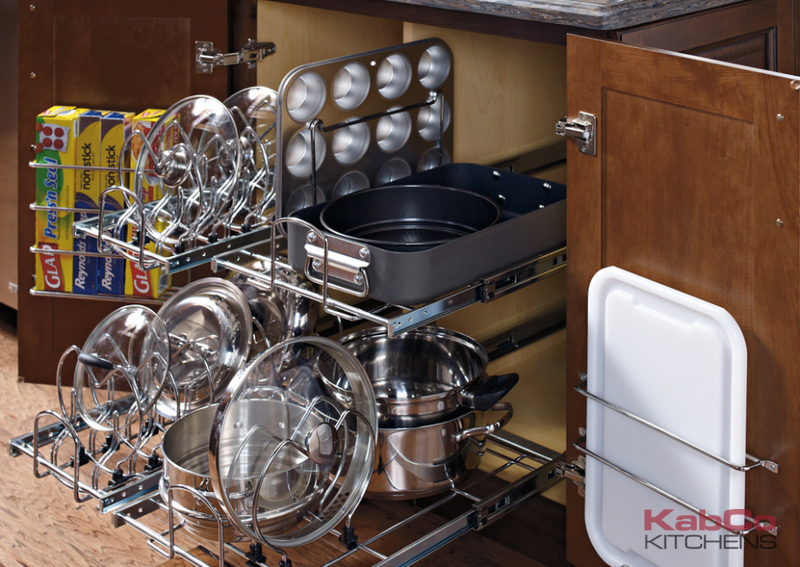 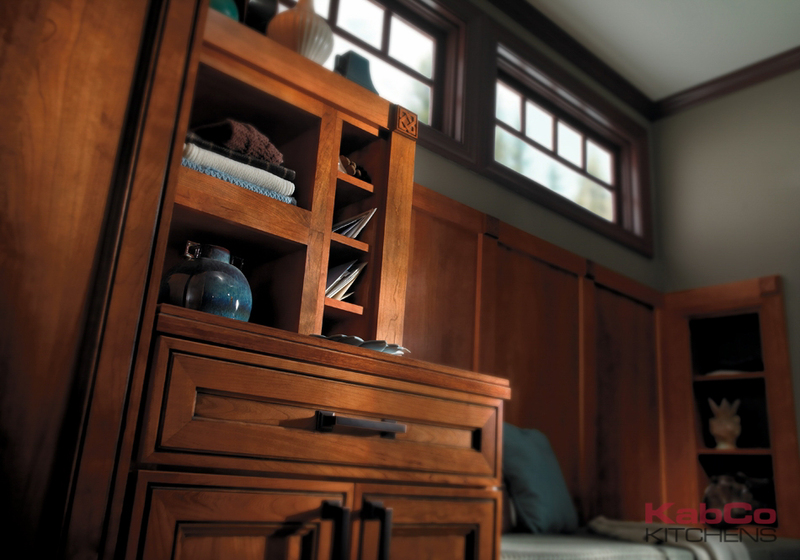 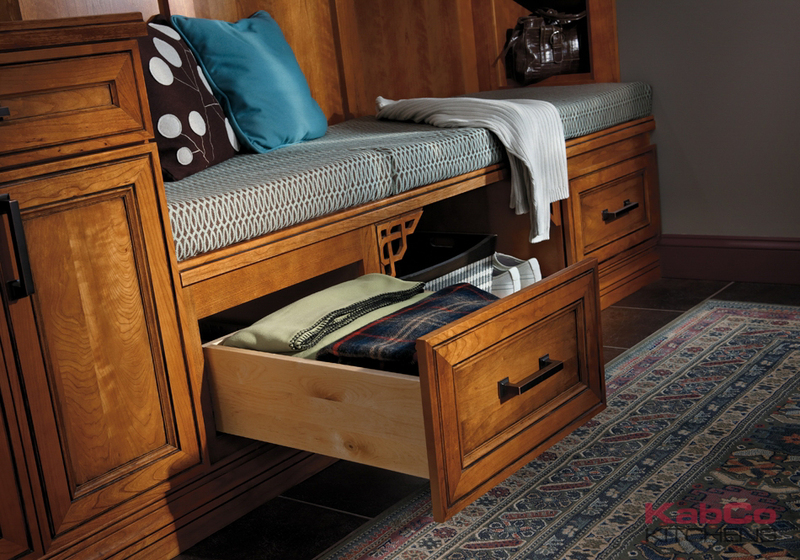 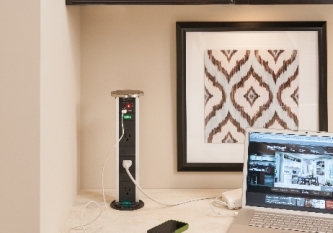 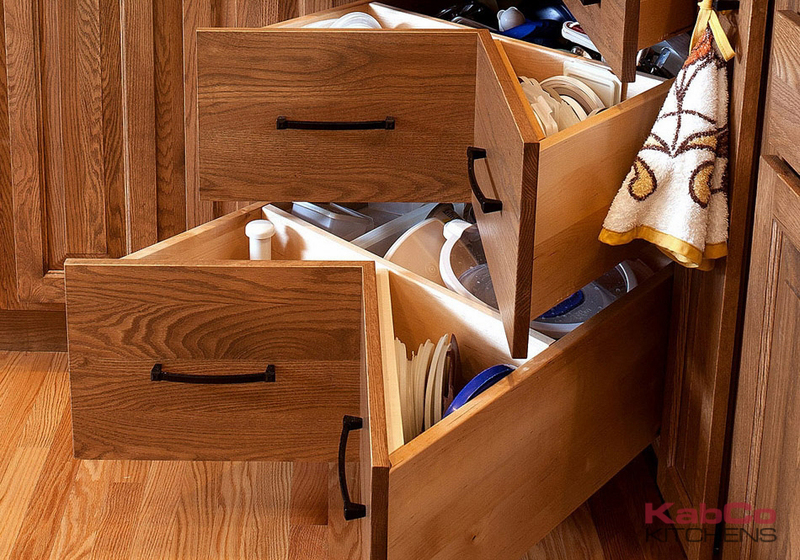 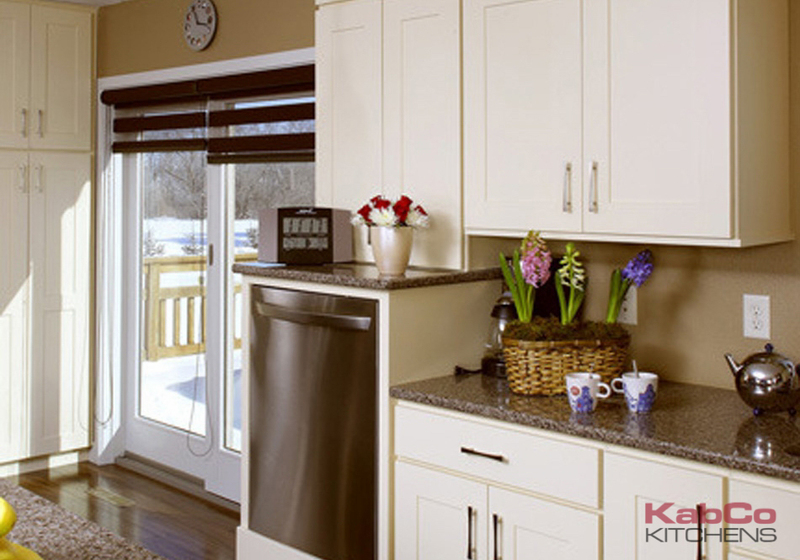 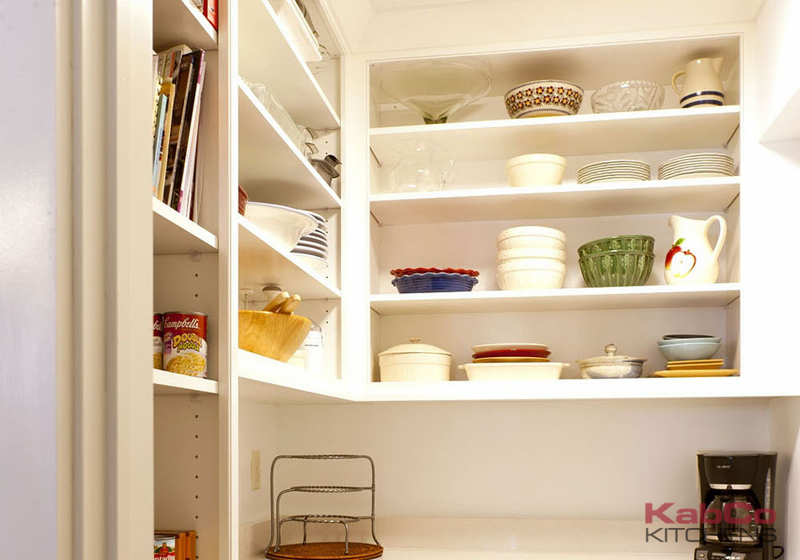 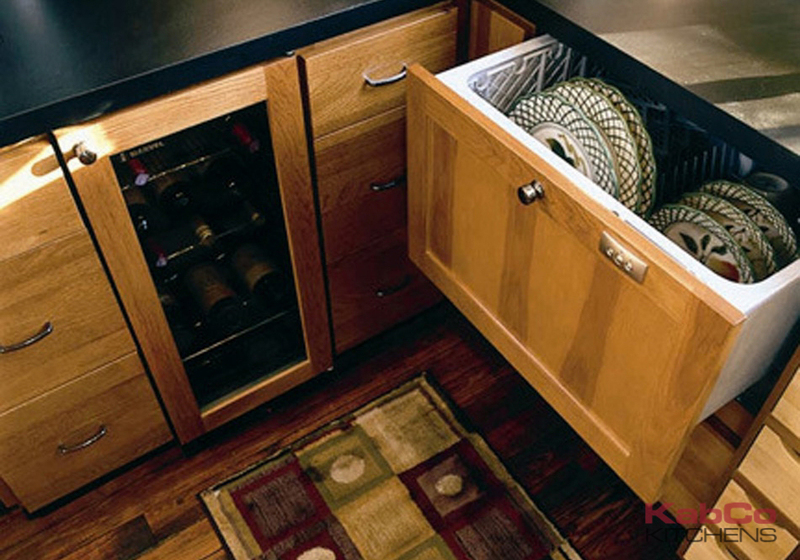 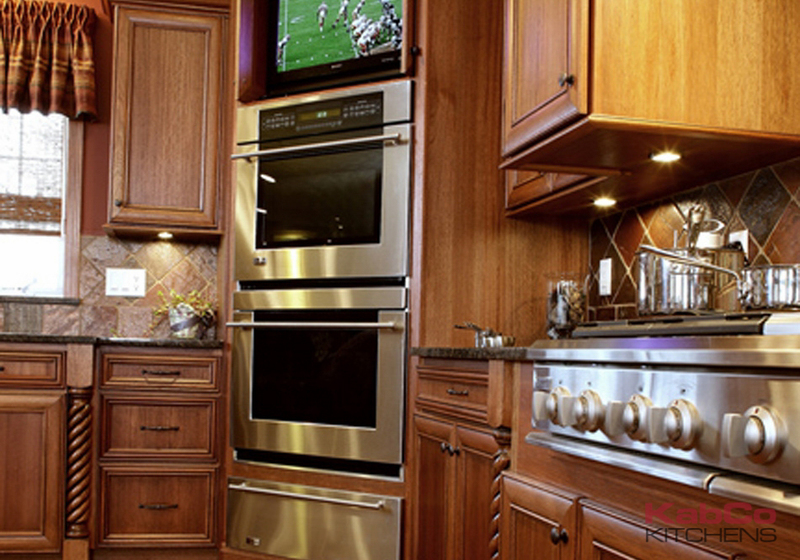 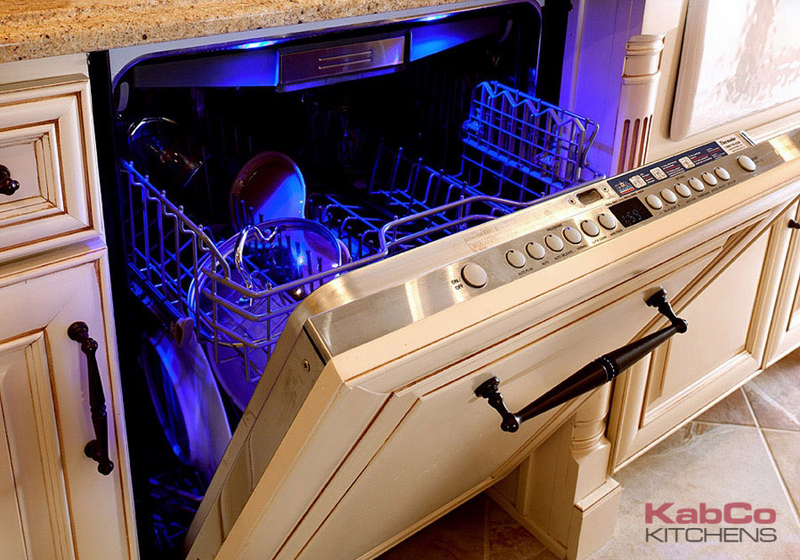 KabCo Designers are here to help make best use of your space. 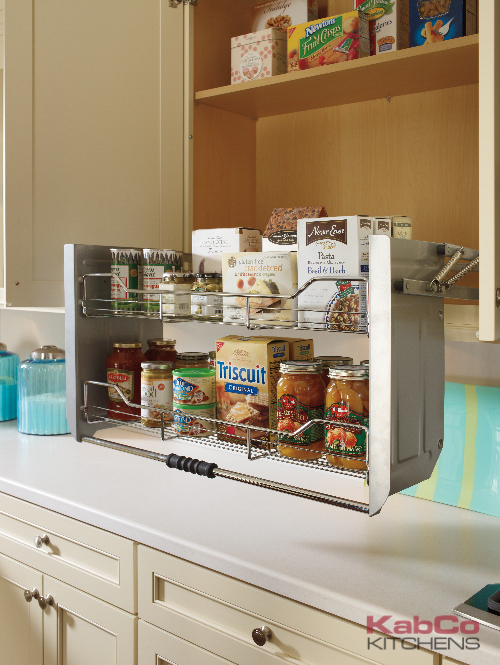 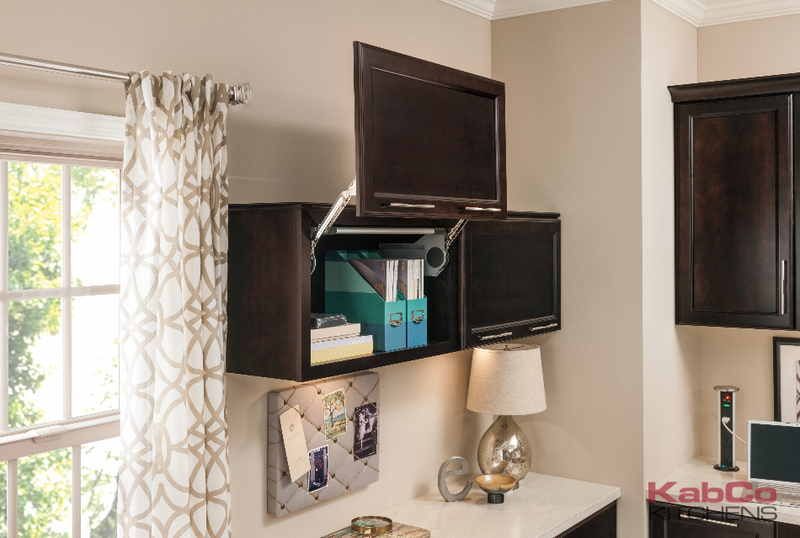 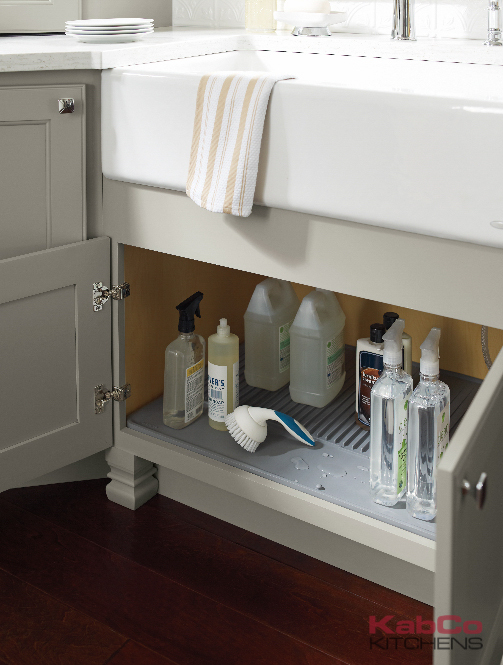 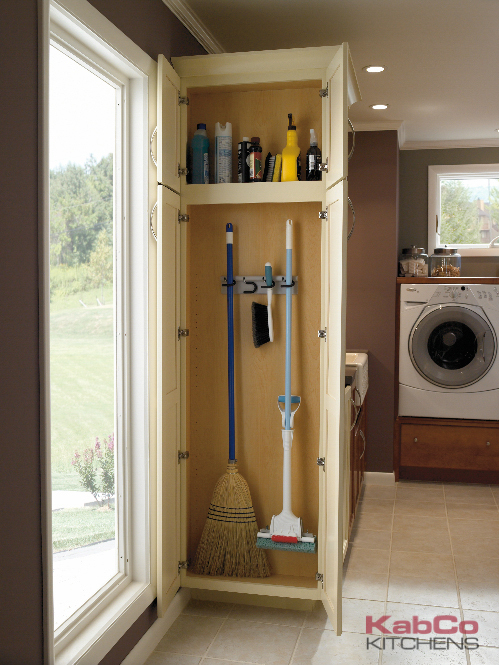 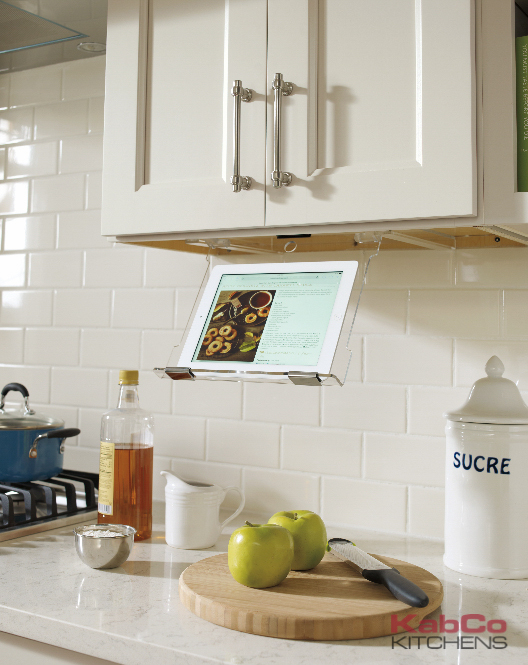 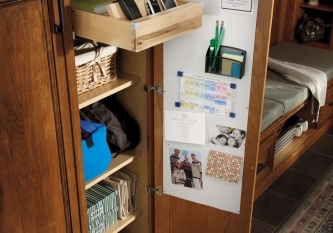 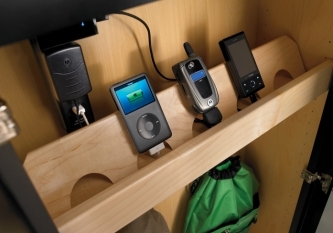 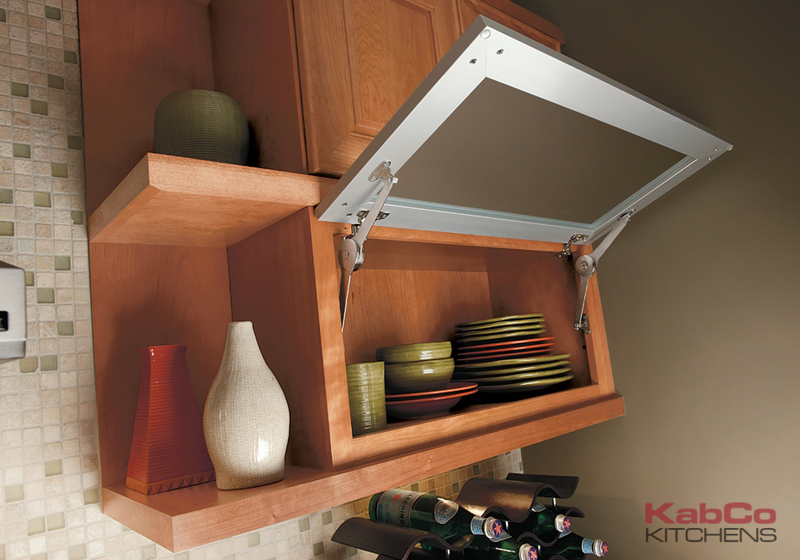 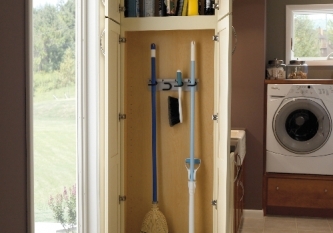 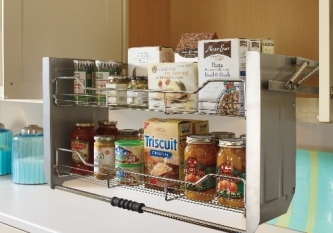 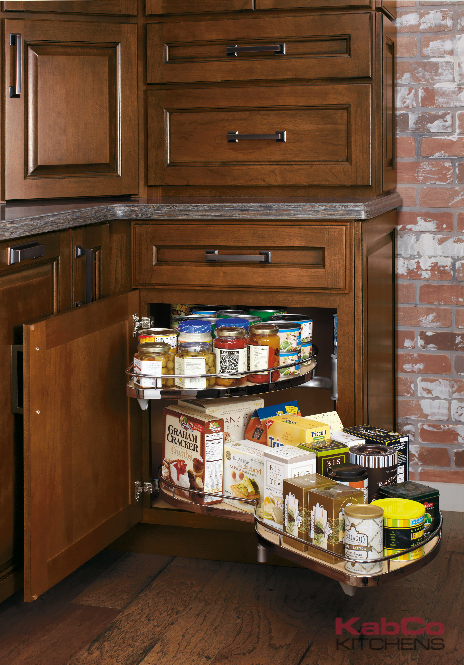 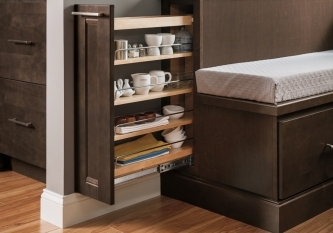 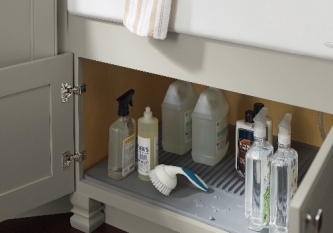 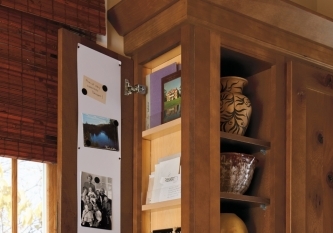 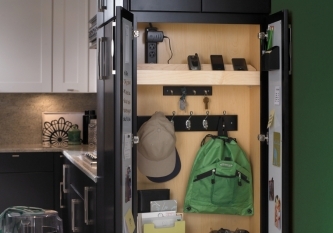 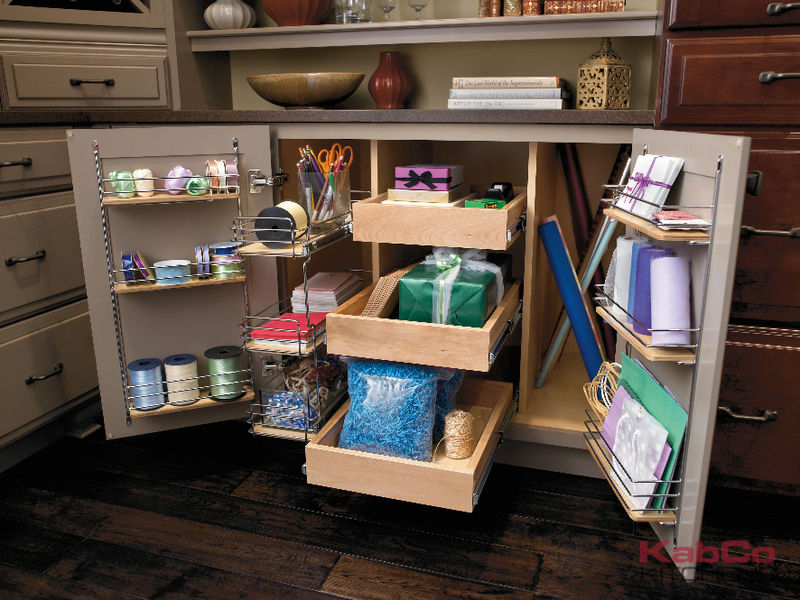 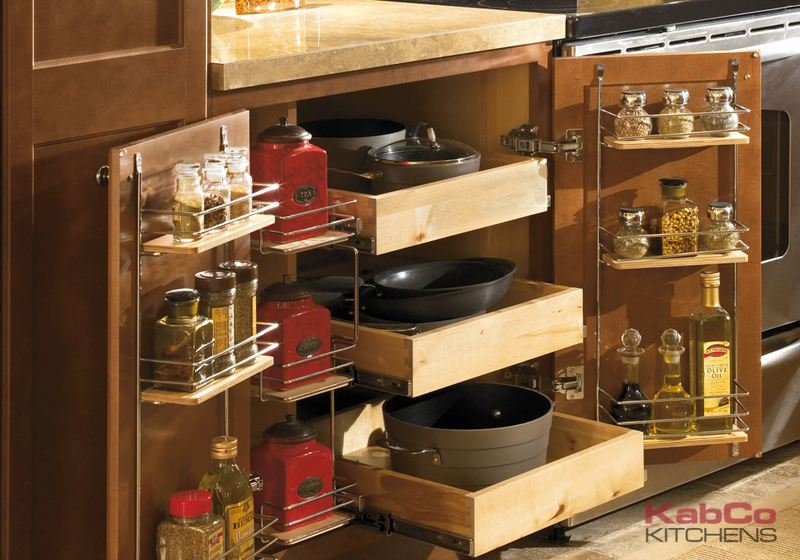 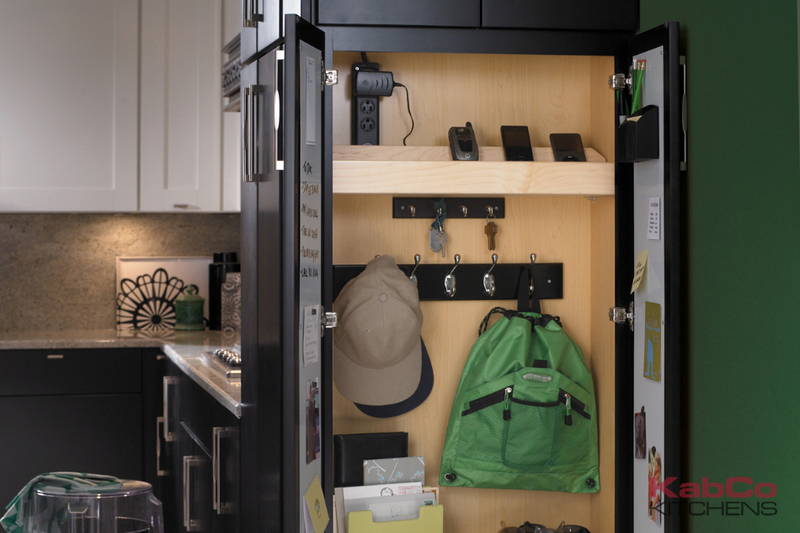 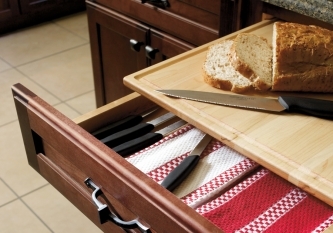 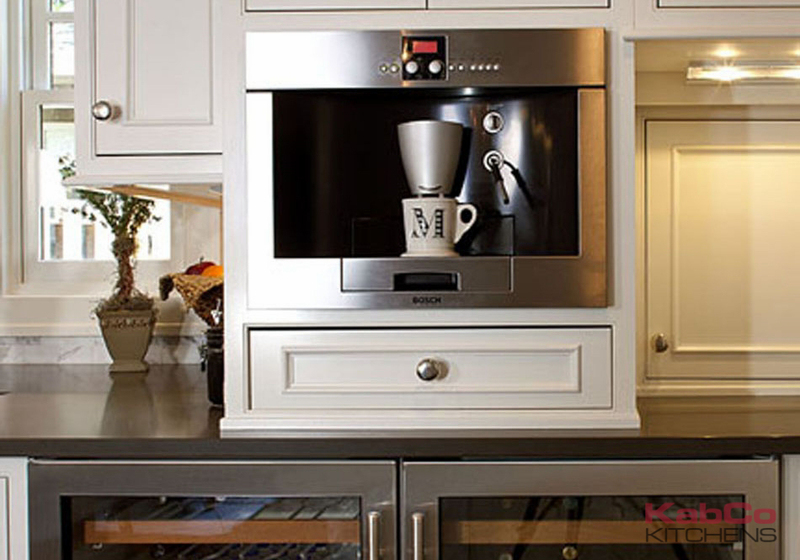 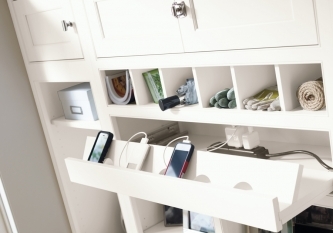 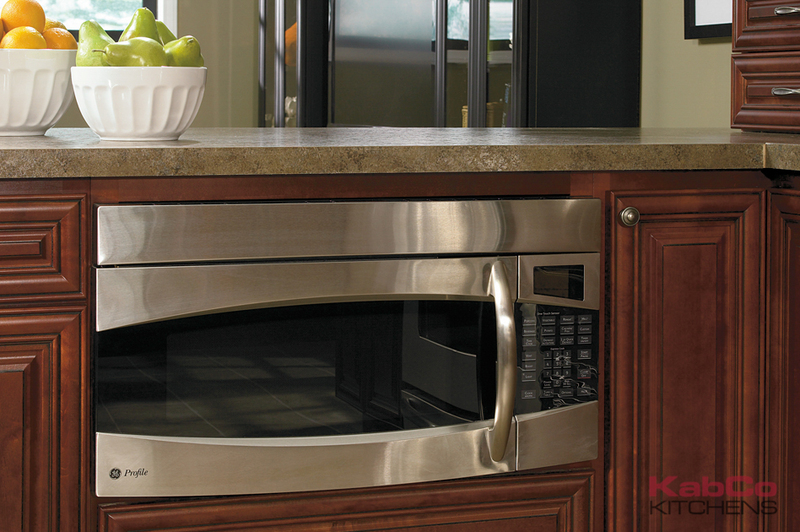 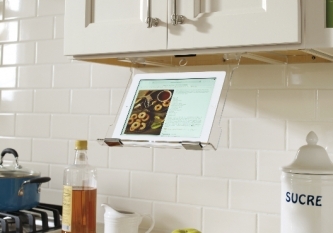 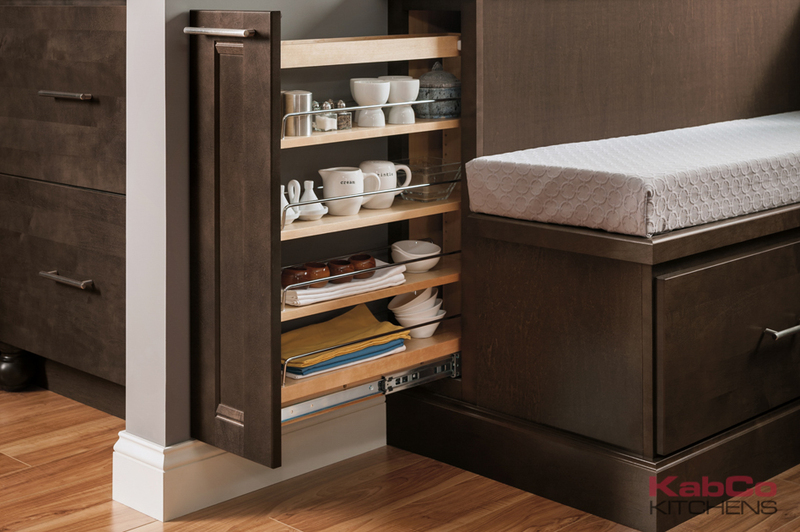 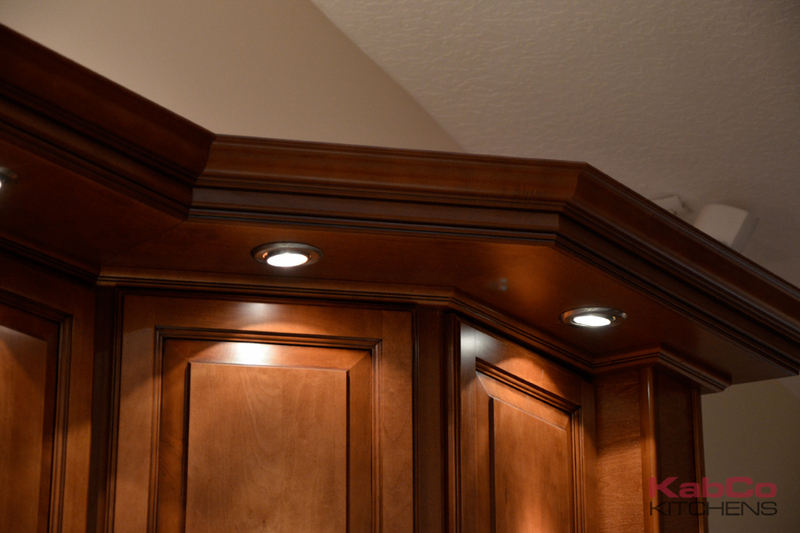 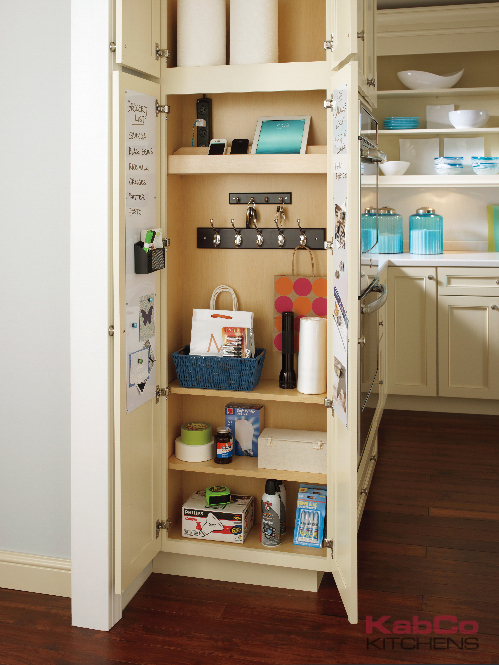 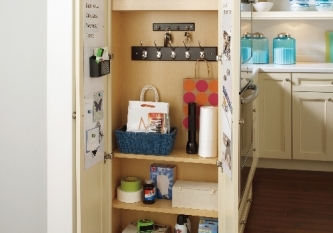 Browse our growing selection of cabinet inserts, pull outs, organizers, docking stations and more.